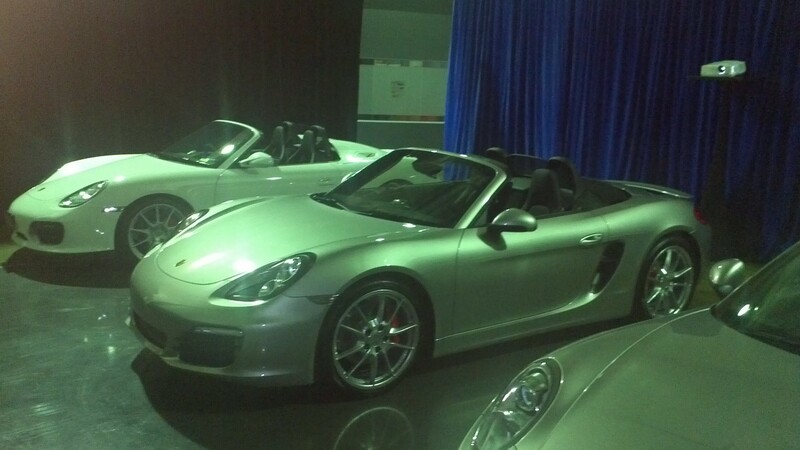 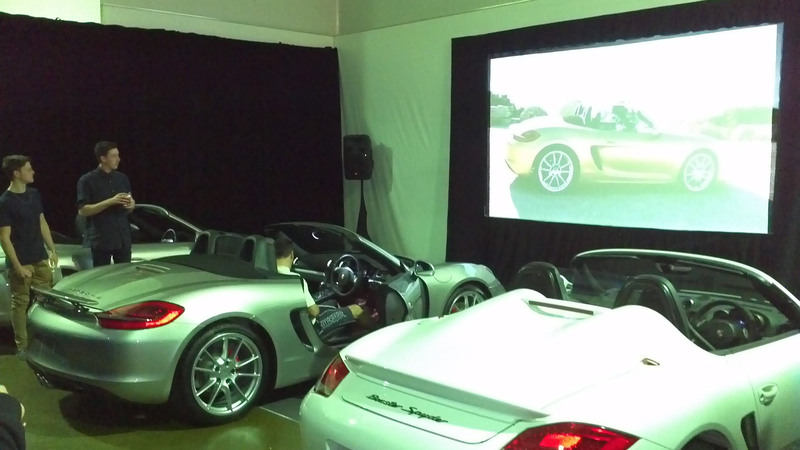 We were recently involved with Porsche for the launch of their new Boxster. 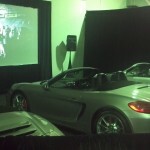 We created a mini drive-in cinema which allowed you to sit in the Porsche vehicles and watch their video. 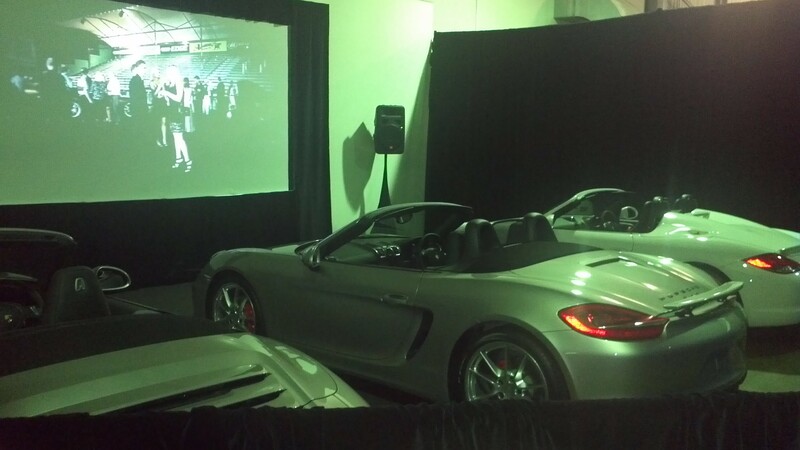 Porsche were delighted with the way VideoData were able to recreate a mini drive-in theatre in the showroom. 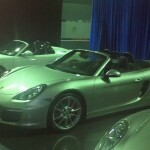 The launch was well attended and the event as a whole was a great success.